What does a Soil Conservationist do? Soil nutrient depletion can be prevented by crop rotation. A soil conservationist works to ensure that land remains healthy. A soil conservationist job candidate will usually need four or more years of training in fields such as agronomy or agriculture. 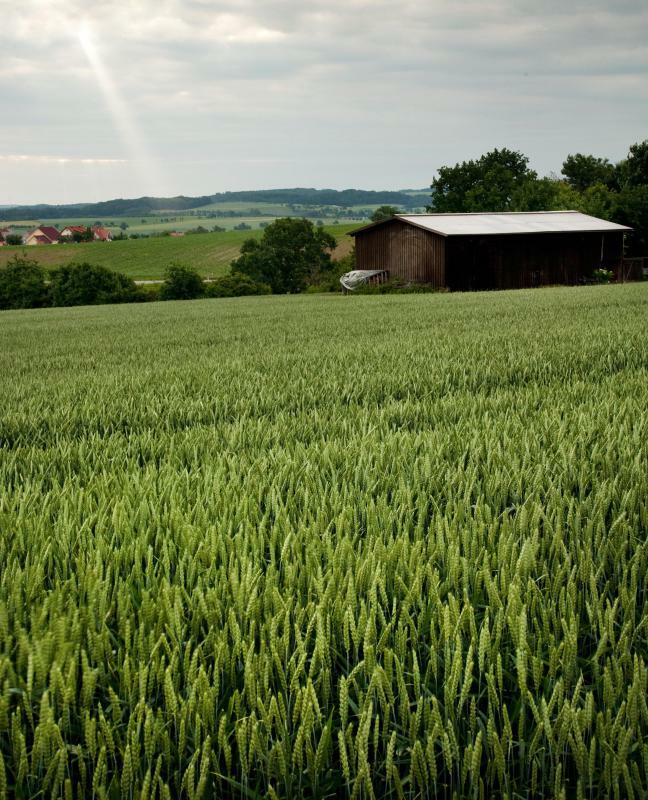 A soil conservationist may monitor pH levels of pieces of land. A soil conservationist is the person responsible for making sure that the land stays in healthy shape. People in this position work with the government as well as farmers and private landowners to help solve the problems of erosion, overuse and chemical alteration. Management strategies vary by region and the specific problem. It is common to find soil and water conservationists working together, as soil and water have an effect on each other. One of the largest problems faced by farmers is nutrient depletion in fields. This can be prevented by rotating crops so that the nutrients used by plants one year are given back to the soil by crops planted the next year. Erosion of fields can be countered by planting a row of trees, referred to as a windbreak, to keep the soil intact, as well as other management techniques. In certain regions, over-salinization, or too much salt, causes the earth to be barren, and there are many techniques that can be utilized to help with this problem, though it can be caused by the wrong type of irrigation system. These are all solutions that a soil conservationist might present to a farmer. A soil conservationist might also work on the pH levels of a given piece of land. 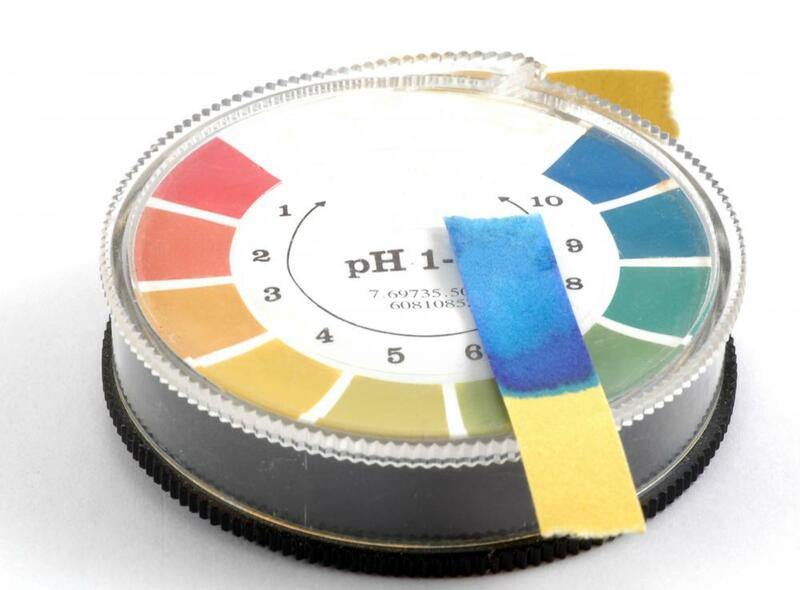 The pH scale is a measuring system used to determine how acidic or base a soil is, and if the pH is too high or too low, use of the soil might be limited. In this instance, it is a soil conservationist's job to figure out why the soil has an improper pH level and figure out how to alter it while making sure it does not harm any nearby waterways. 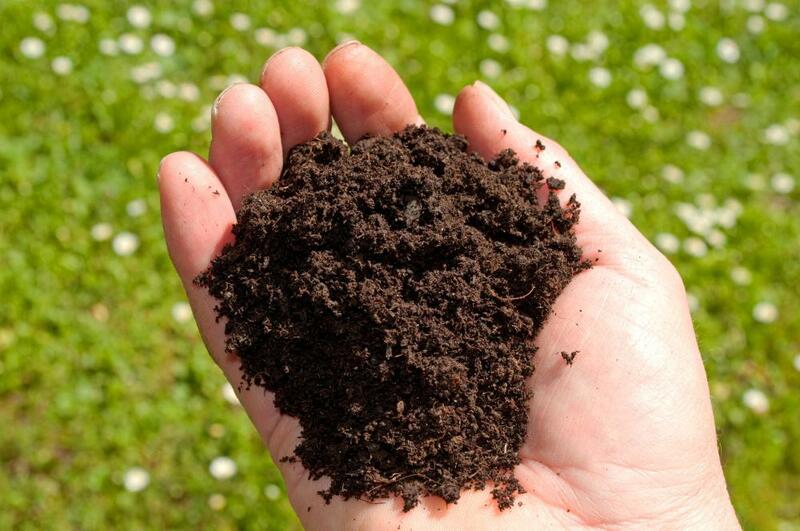 Soil conservationist jobs may also include the analysis of organisms in the soil. Certain bacteria or fungi are indicative of problems, and a conservationist would work to introduce the correct organisms into the area. The same process is true for minerals in the soil. To obtain a soil conservationist job, a candidate is usually required to have four or more years of training in the fields of agronomy, agriculture, crop and soil science or environmental science. Most of a person in this position's time is spent in the field performing research and taking corrective action, and it is considered fairly physically demanding. Postgraduate studies are often required for a person in this field to hold a teaching or research position. Depending upon experience and education, a soil conservationist can work on a local, regional or federal level, or work directly with one farmer or landowner. This is a great career path for people who grew up on farms, because they already have knowledge of the land and what it takes to keep crops and livestock thriving. @ocelot60- I think that people who are thinking about going into the field of soil conservation have to be prepared to travel throughout the state they live in, even if they do live in a farming community. 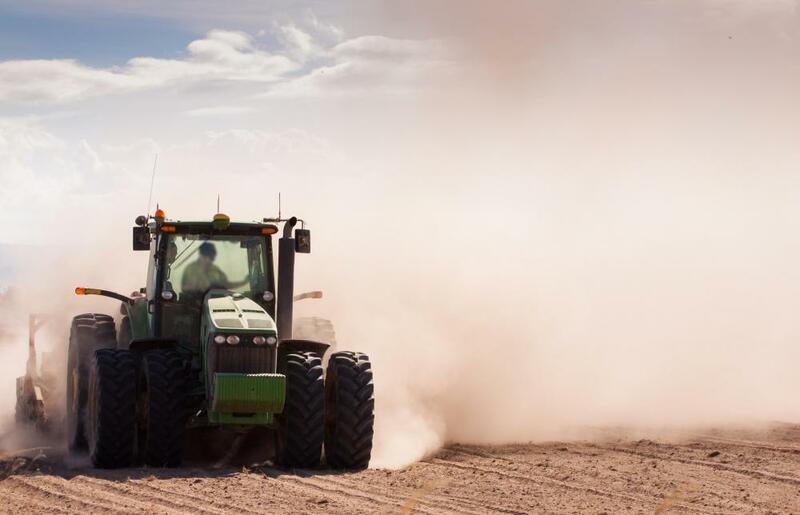 I don't think that there are many jobs these days for soil conservationists in any one particular area, but that the field is important in states where farming is a top industry. I know someone who is a soil conservationist, and he is always on the road. Part of his job is to evaluate soil in various farming regions in his state, and come up with targeted solutions for areas that are experiencing soil erosion. There wouldn't be much work for him though if he wanted to stay in one small area. The field of soil conservation sounds like a great career path for people who live rural, farming areas. I'm wondering how many conservationist jobs there are though in these types of areas.